@ayanaiman serves beautiful curls and kinds as spotted on The 'Gram. 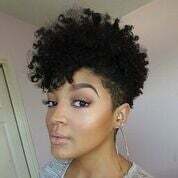 Follow her here for more hair inspiraiton. @sxvllen shows off her her fierce cropped cut. Follow her here for more hair inspiration. 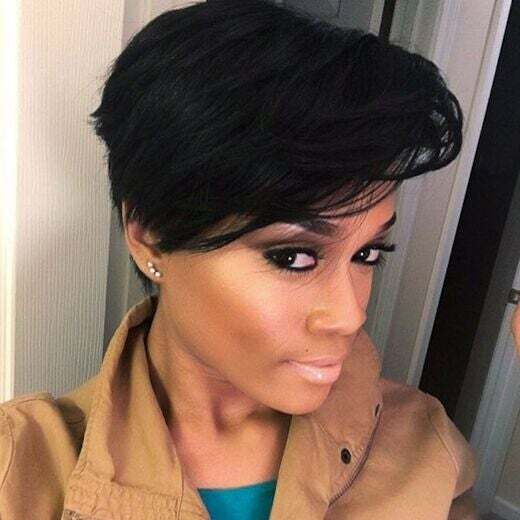 @createddlove shows off her her fierce cropped cut. 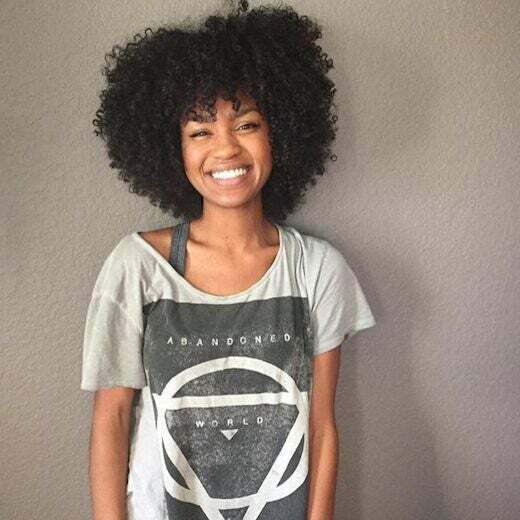 Follow her here for more hair inspiration. 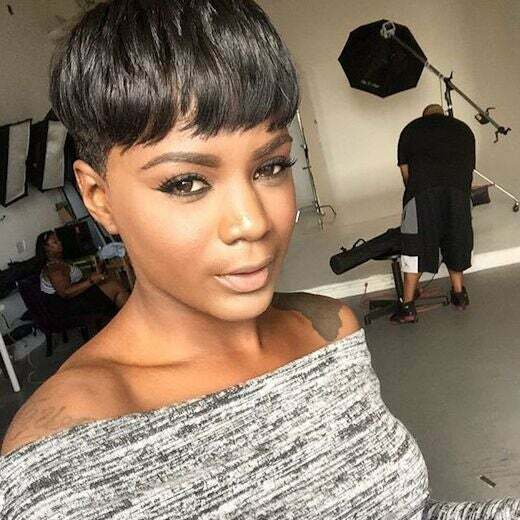 @kimscottonline shows off her her fierce cropped cut. 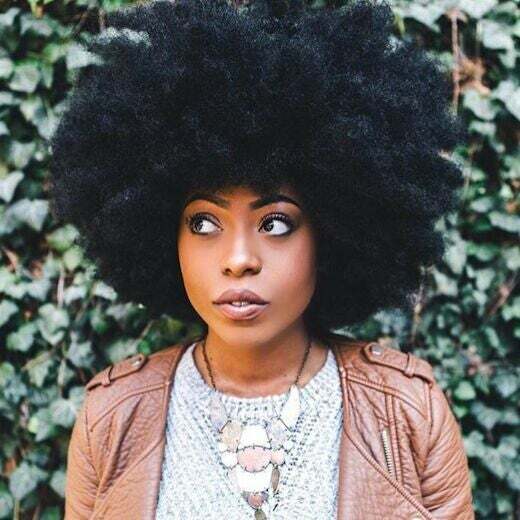 Follow her here for more hair inspiration. 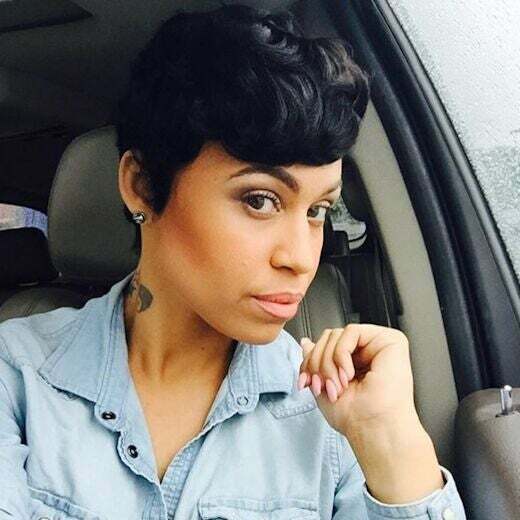 @diamondmarett shows off her her fierce cropped cut. 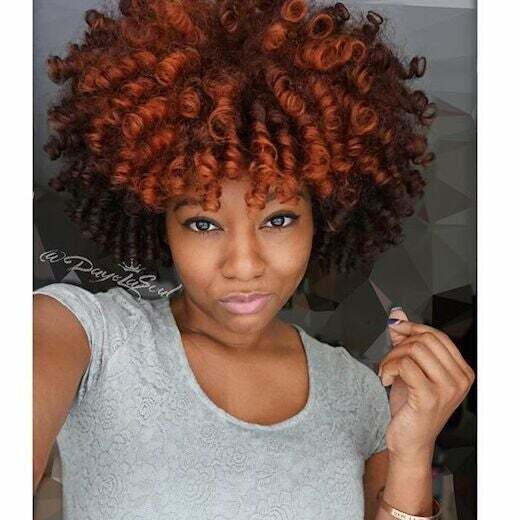 Follow her here for more hair inspiration. @aerie.k has brilliant style in this bold, radiant hair hue. 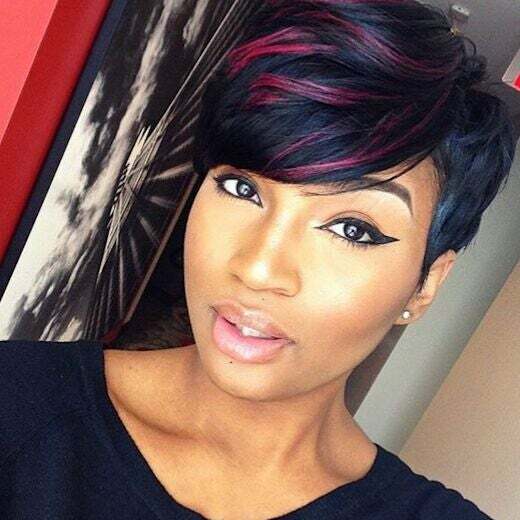 Follow her here for more hair inspiration. 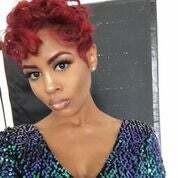 @sierra_notciara has brilliant style in this bold, radiant hair hue. 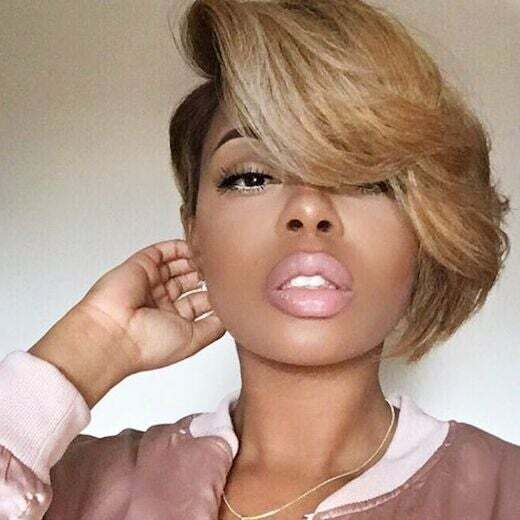 Follow her here for more hair inspiration. 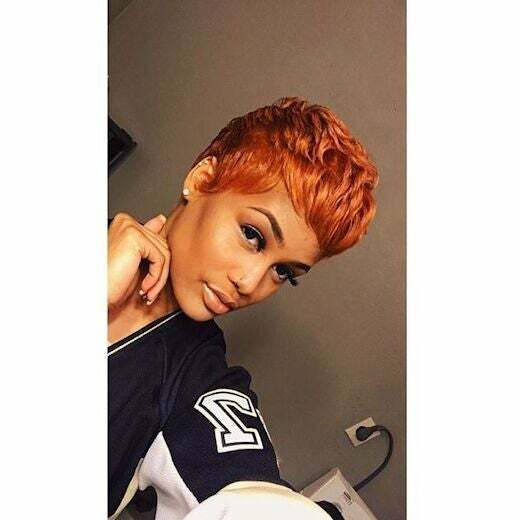 @ohhhcindy_ has brilliant style in this bold, radiant hair hue. Follow her here or more hair inspiration. 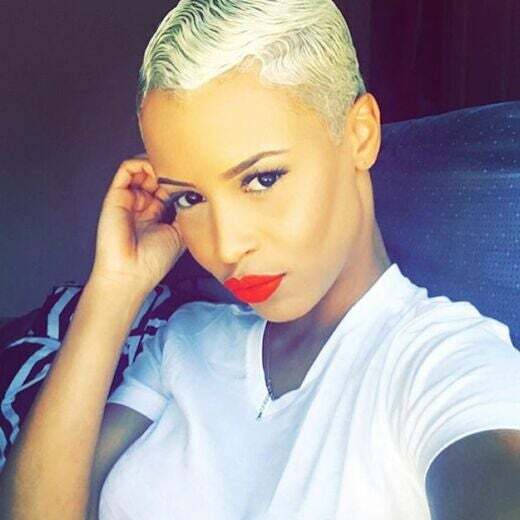 @nautii23 has brilliant style in this bold, radiant hair hue. 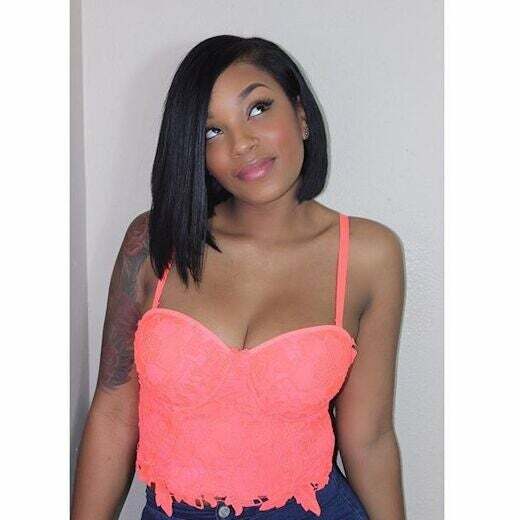 Follow her here for more hair inspiration. 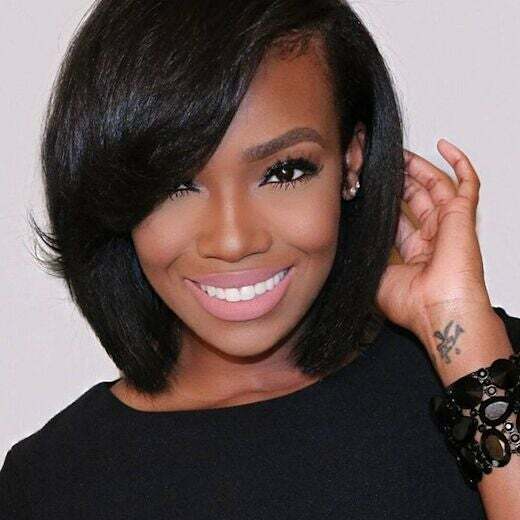 @mauriasmith gets into the sleek with shiny, bone-straight strands with a soft curl added for volume. 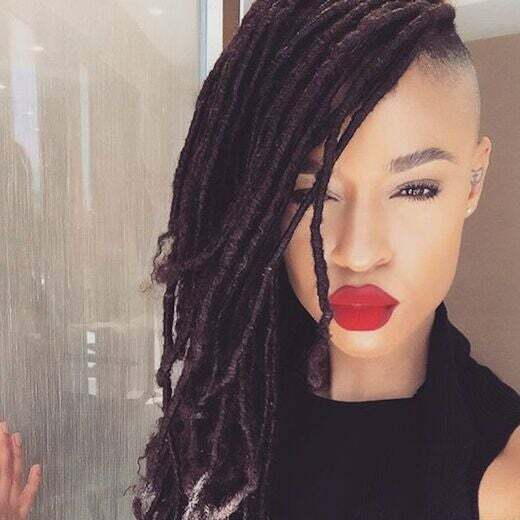 Follow her here for more hair inspiration. @itamiastyles gets into the sleek with shiny, bone-straight strands. 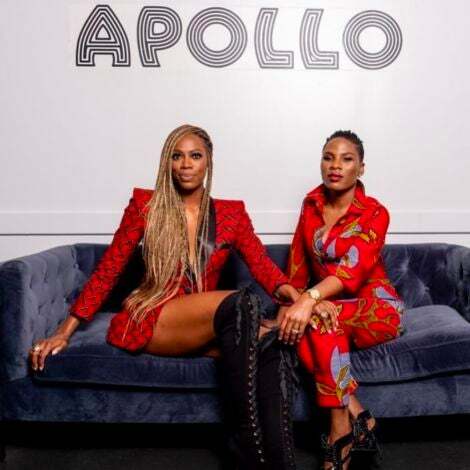 Follow her here for more hair inspiration. @paris_ramirez_ gets into the sleek with shiny, bone-straight strands. 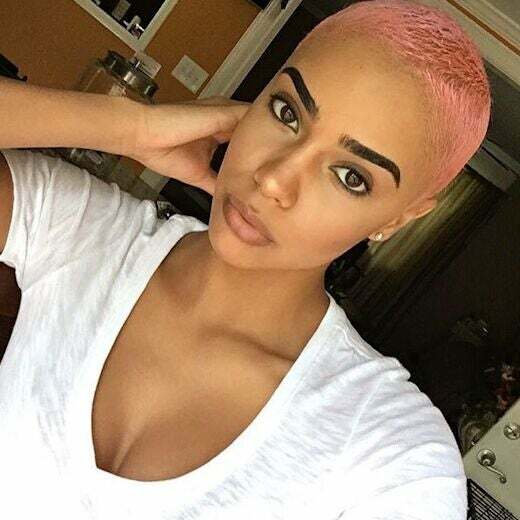 Follow her here for more hair inspiration. @dayelasoul serves beautiful curls and kinks as spotted on The Gram. Follow her here for more hair inspiration. 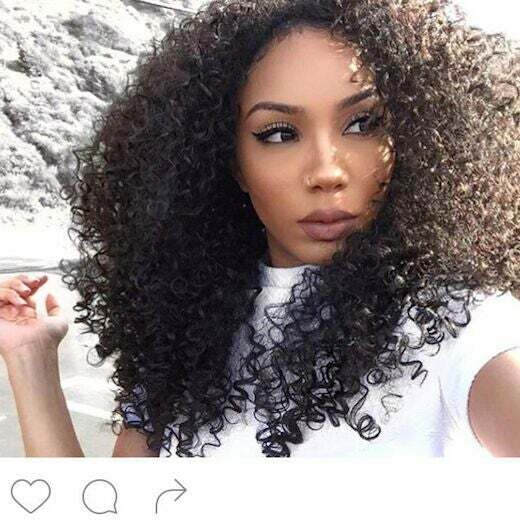 @foreverflawlyss serves beautiful curls and kinks as spotted on The 'Gram. Follow her here for more hair inspiration. 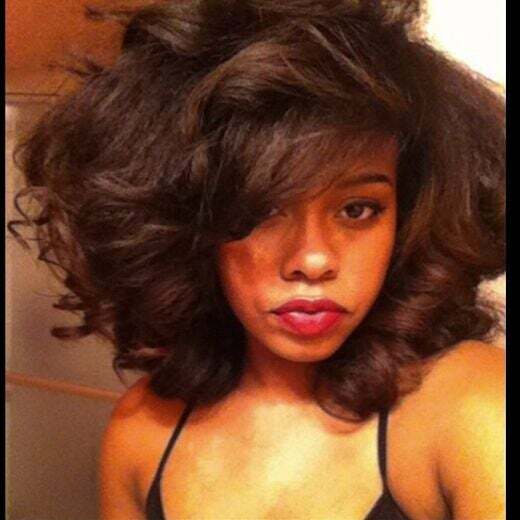 @markele.dejanae serves beautfil curls and kinks and spotted on The 'Gram. Follow her here for more hair inspiraiton. 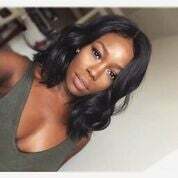 @naturallytemi serves beautful curls and kinks as spotted on The 'Gram. Follow her here for more hair inspiraiton. @curly_casey serves beautiful curls and kinks as spotted on The 'Gram. Follow her here for more hair inspiration. 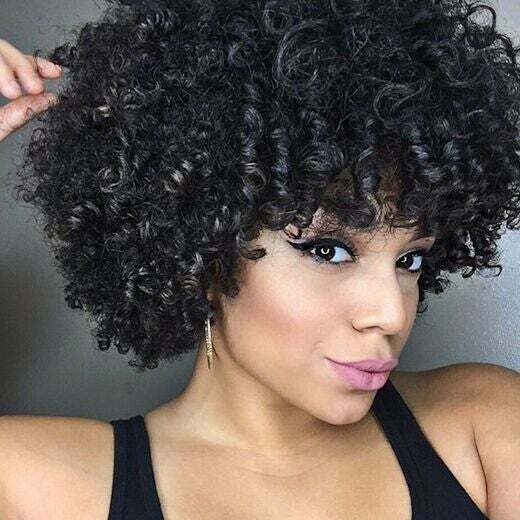 @missalexandrianicole serves beautiful curls and kinks as spotted on The ‘Gram. Follow her here for more hair inspiration. 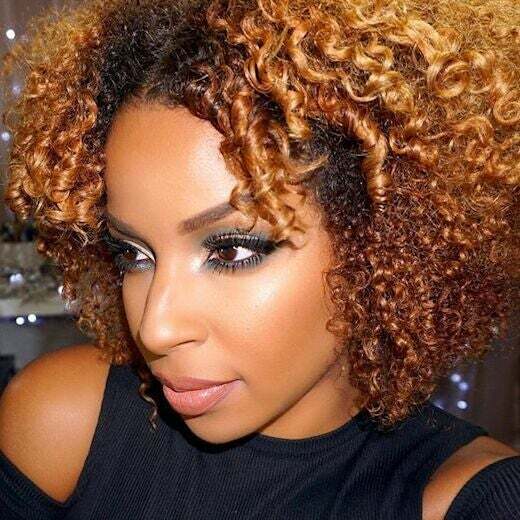 @beautybylee serves beautiful curls and kinks as spotted on The ‘Gram. Follow her here for more hair inspiration. 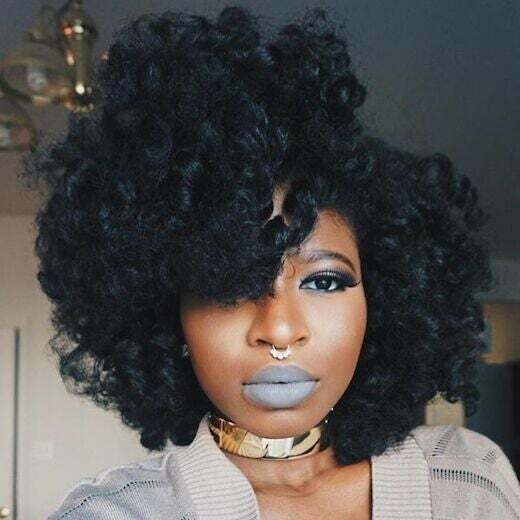 @chigirlmakeup serves beautiful curls and kinks as spotted on The ‘Gram. Follow her here for more hair inspiration. 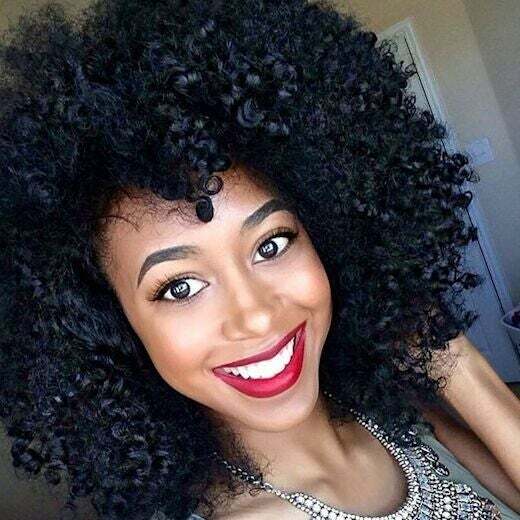 @actually_ashly serves beautiful curls and kinks as spotted on The ‘Gram. Follow her here for more hair inspiration. @tyler_whitley serves beautiful curls and kinks as spotted on The ‘Gram. Follow her here for more hair inspiration. 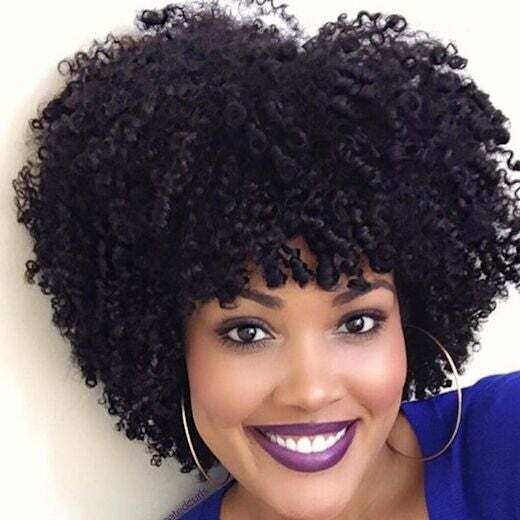 @candicoatedcurls serves beautiful curls and kinks as spotted on The ‘Gram. Follow her here for more hair inspiration. 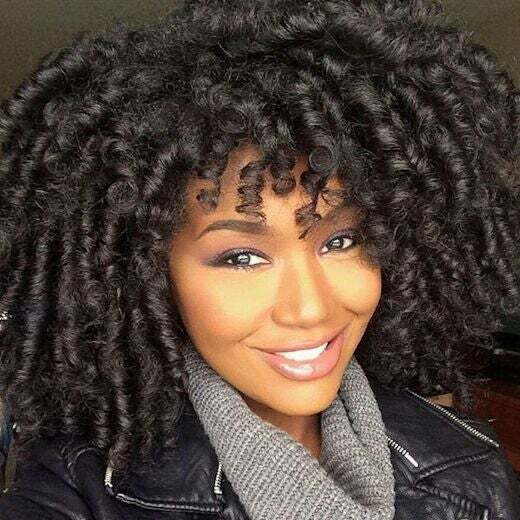 @mandajesspanda serves beautiful curls and kinks as spotted on The ‘Gram. Follow her here for more hair inspiration.